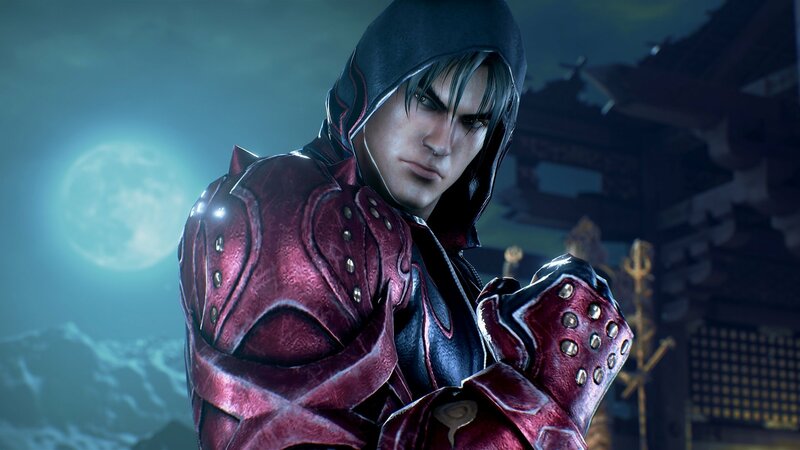 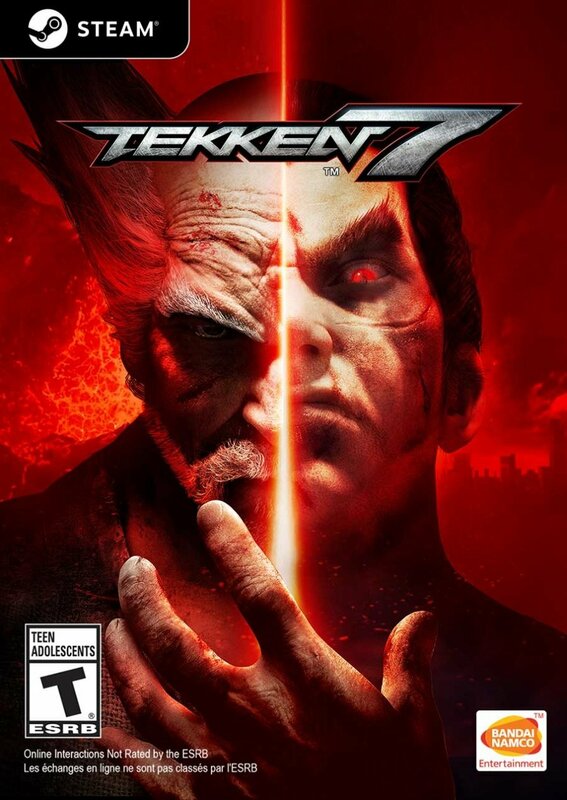 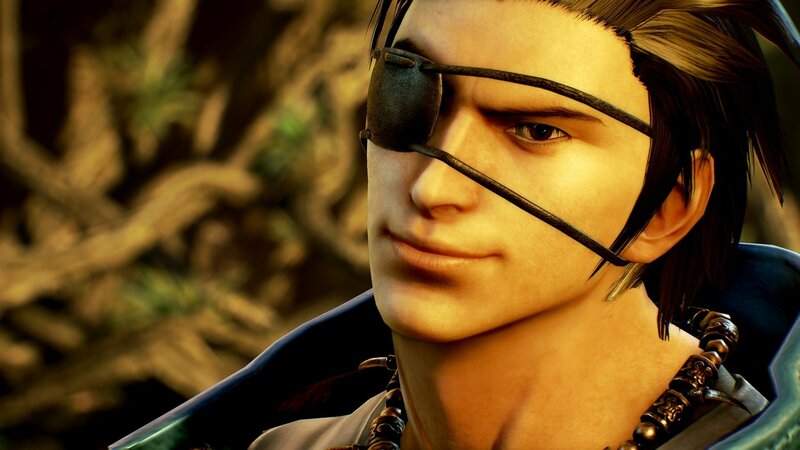 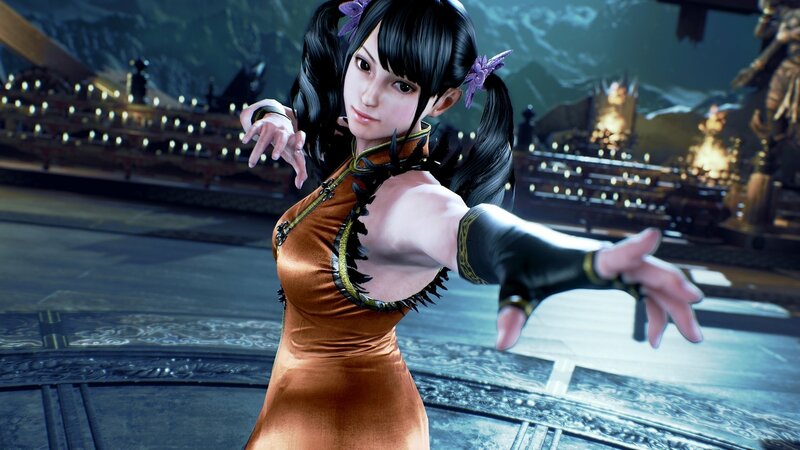 TEKKEN™7 & ©2016 BANDAI NAMCO Entertainment Inc.
UNREAL ENGINE 4 - Powered by the Unreal Engine 4, Tekken 7 sets a new benchmark for graphical fidelity for the fighting game genre, pushing the new generation of console hardware and PC visuals to the limit. 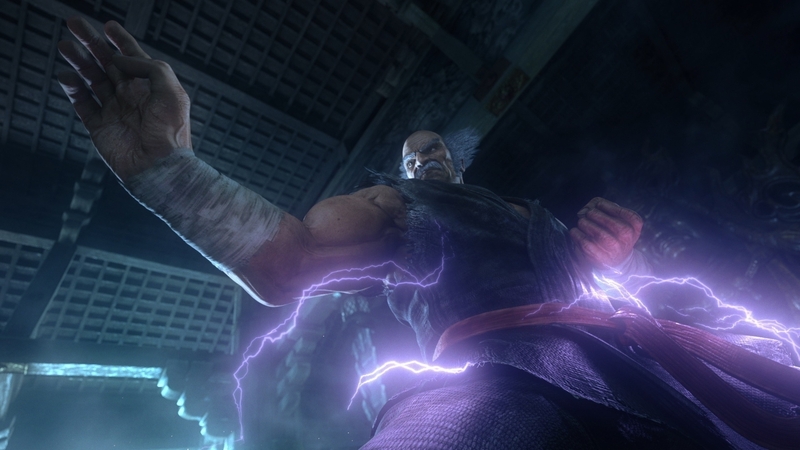 SEAMLESS STORY EXPERIENCE - Hollywood-like, over-the-top cinematic action sequences blend flawlessly into fierce battles. 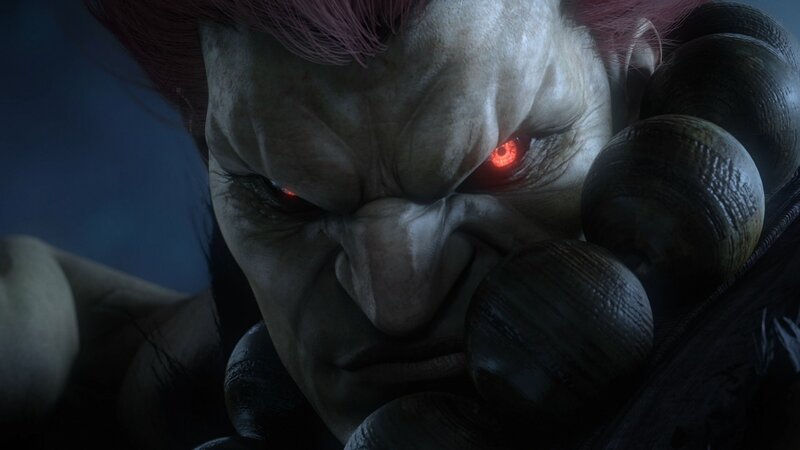 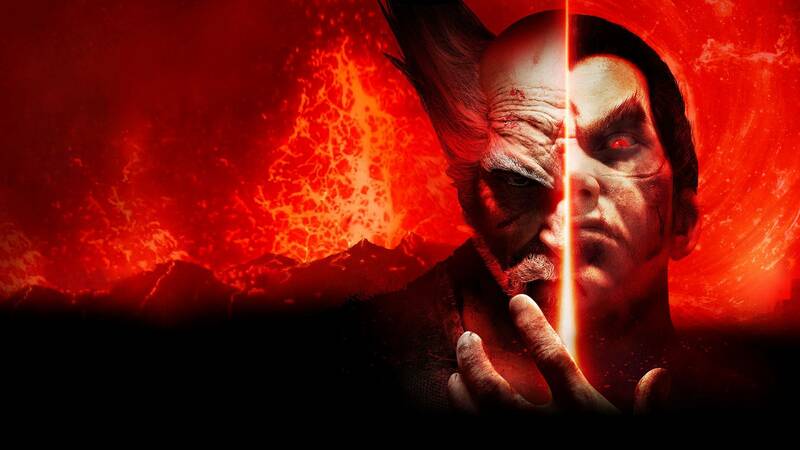 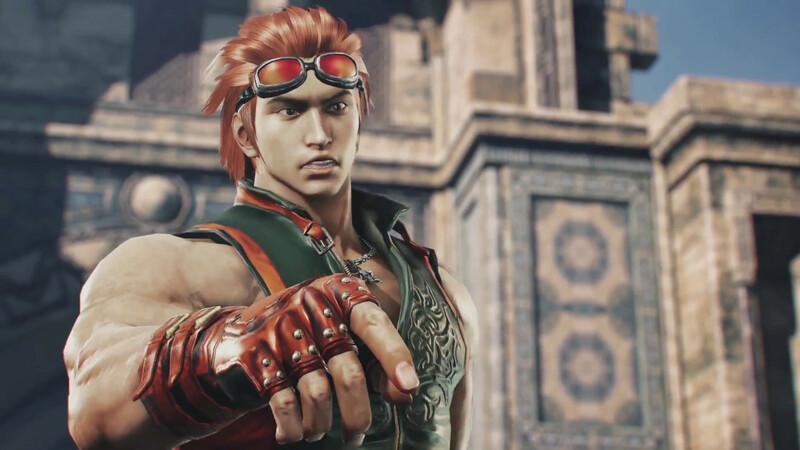 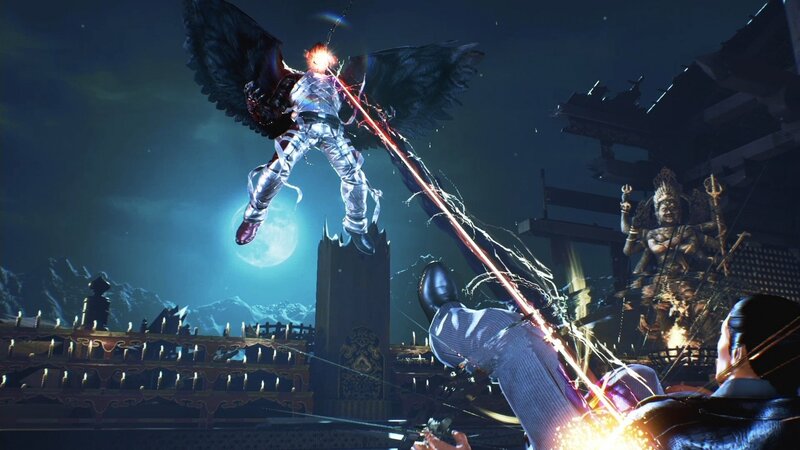 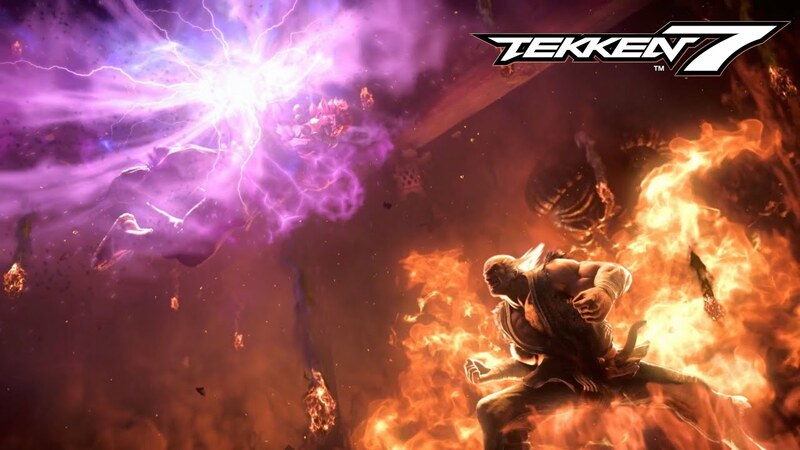 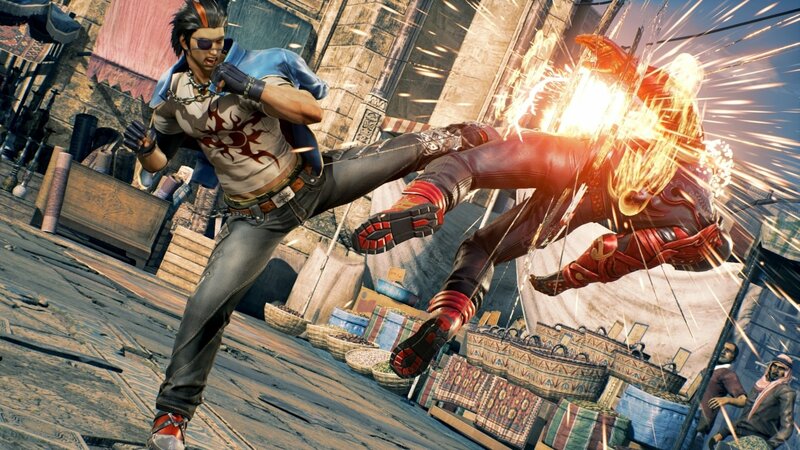 THE FINAL CHAPTER OF THE MISHIMA BLOOD SAGA - Tekken 7 represents the final chapter of the 20-year-long Mishima feud. 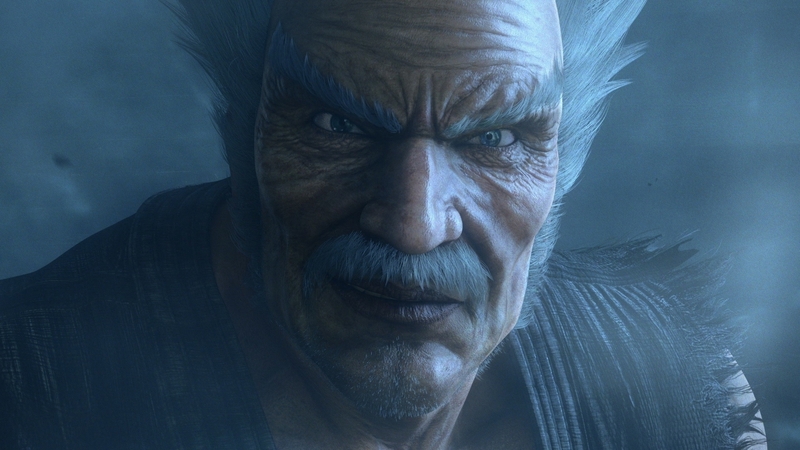 Unveil the epic ending to the emotionally charged family warfare between the members of the Mishima Clan as they struggle to settle old scores and wrestle for control of a global empire, putting the balance of the world in peril. 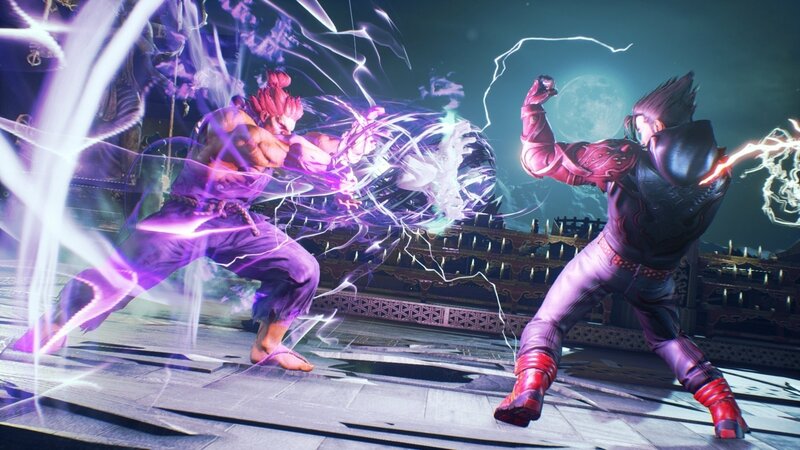 ROSTER OF OVER 30 PLAYABLE CHARACTERS - Select characters from an impressive roster of fan-favorites and all-new fighters, each with a distinct set of deadly techniques, martial arts moves and combos. 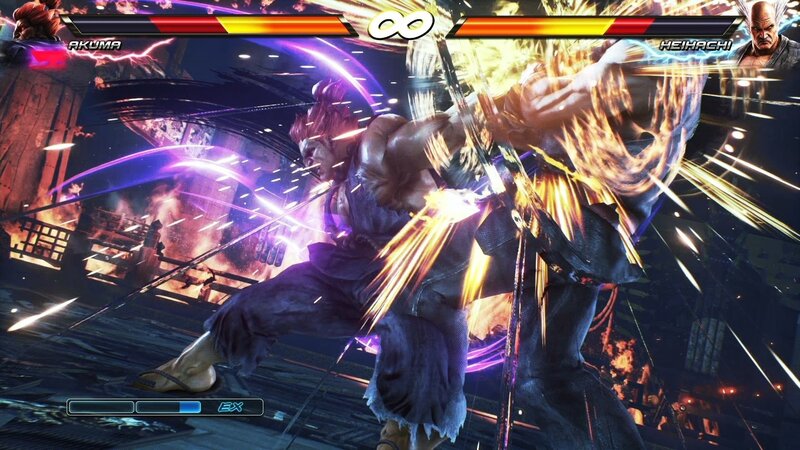 STREET FIGHTER CROSS-OVER CHARACTER - AKUMA - Street Fighter’s Akuma flawlessly transitions into the 3D space and joins the fray in an epic franchise mash-up complete with all his shoto-style moves and fireballs. 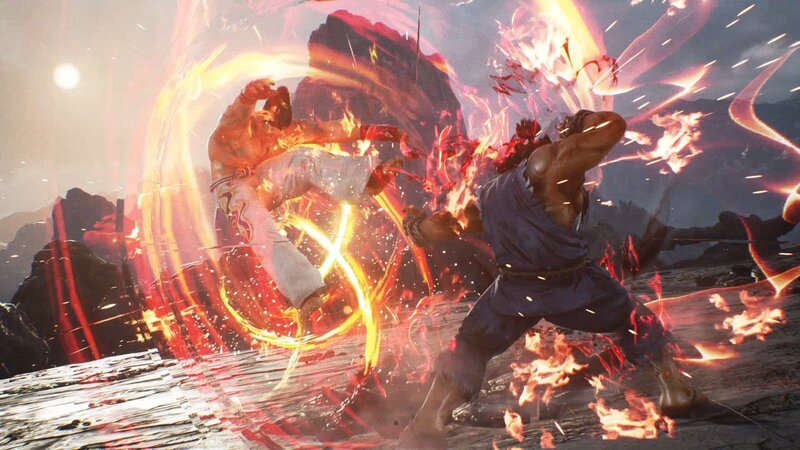 ALL NEW BATTLE MECHANICS & MOVES - Classic 1 vs 1 battles return along with new moves and battle mechanics like Rage Arts, Rage Drives and Power Crushes that make gameplay more accessible for players of all skill levels.